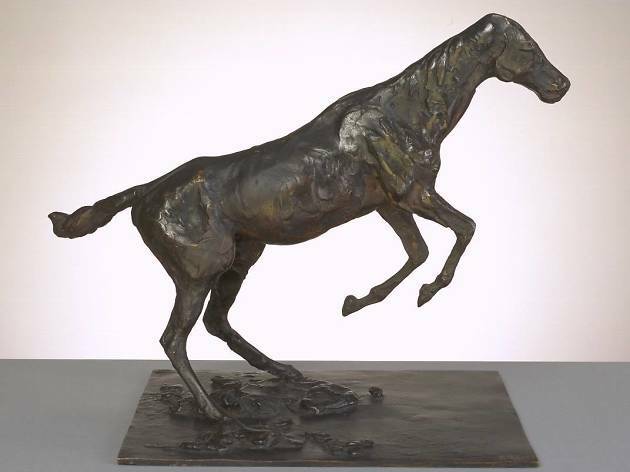 A stunning retrospective featuring 74 bronze sculptures. The MGM Art Space hosts an impressive overview of one of the most elusive oeuvres in art. 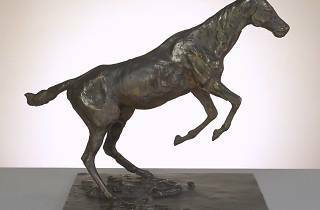 Edgar Degas: Figures in Motion displays 74 of the French artist's bronze sculptures, which remained hidden from public view in his lifetime. Highlights include two majestic horses with all four feet off the ground, as well as the iconic The Little Foutreen Year-Old Dancer, which forms the centrepiece of the exhibit.